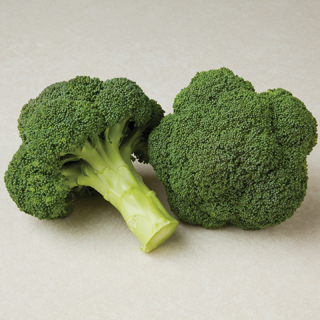 Strong heat tolerance makes this broccoli easy to grow. Plant in spring for late summer or fall harvest. Produces beautiful blue-green heads that are semi-domed with medium sized beads. Clean tall stems hold heads up high for easy harvest.